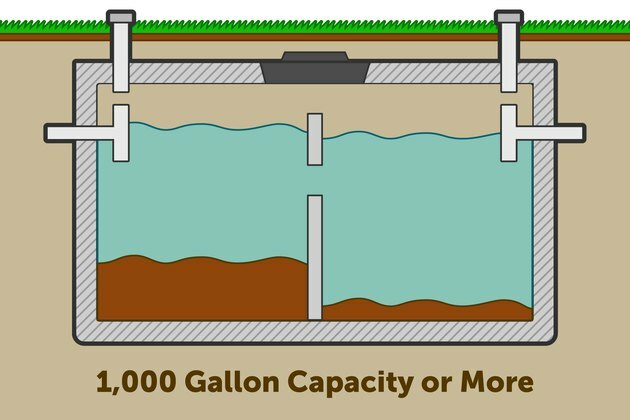 If an undersized septic tank exceeds its holding capacity, sewage can back up into your home, so when you're putting in a septic tank, it's essential that you take the time to calculate the correct size. Most municipalities require even the smallest septic tanks to hold approximately 1,000 gallons. 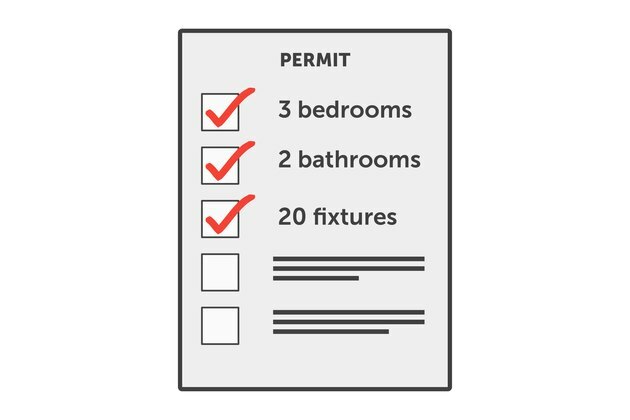 The required capacity increases from there based on the number of bedrooms, occupants, bathrooms and fixtures the septic system will service. Calculate the number of occupants who will be regularly using your septic system. 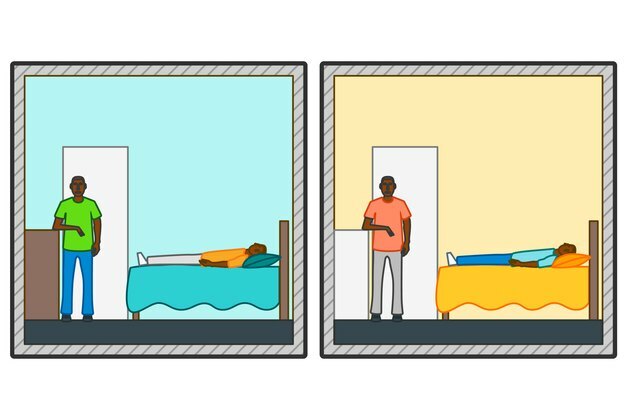 If you have a two-bedroom house, for example, most municipalities assume the house will have four regular occupants. A three-bedroom house assumes six occupants. Count the number of bathrooms that the septic tank will service. 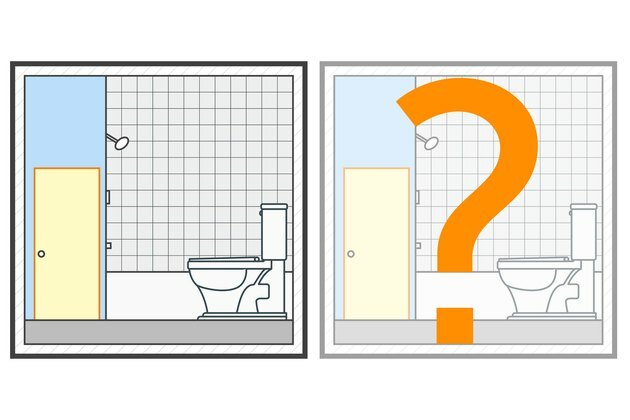 If you only have one bathroom but anticipate you may put in another one down the road, include the second bathroom in your count to prevent having to replace your tank later. 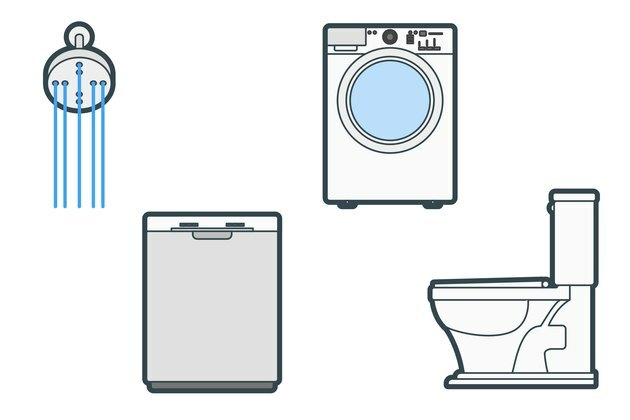 Count the number of plumbing fixtures in your house. 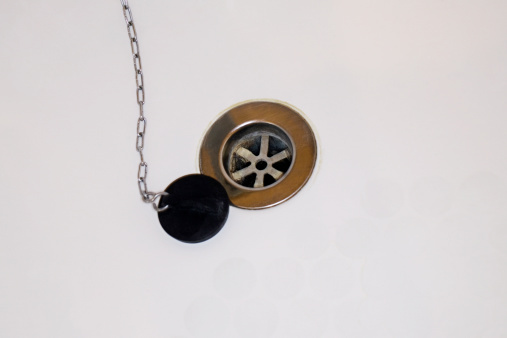 This figure includes all taps, toilets, showers, dishwasher, clothes washer and any other fixture that will drain into your septic tank. Take your calculations to your local permit office to check them against your local regulations in order to determine appropriate septic tank sizing. Sizing rules vary slightly from location to location. In Arizona, for example, a three-bedroom house with two bathrooms and roughly 20 fixtures requires a tank of at 1,250 gallons. A building with 14 occupants and three to five baths requires a 2,000-gallon tank.